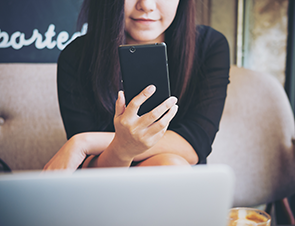 Upload a photo of your license to get started. 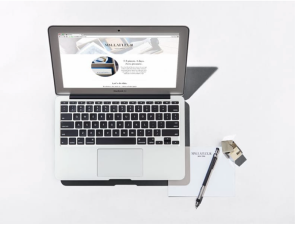 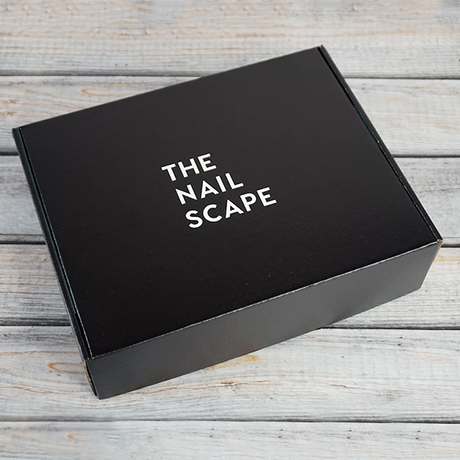 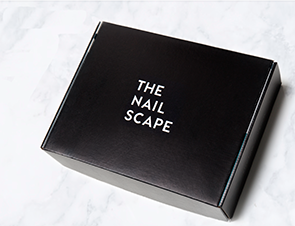 As a founding member of The Nailscape Box, you'll be the first to experience the convenience of quarterly nail mail. 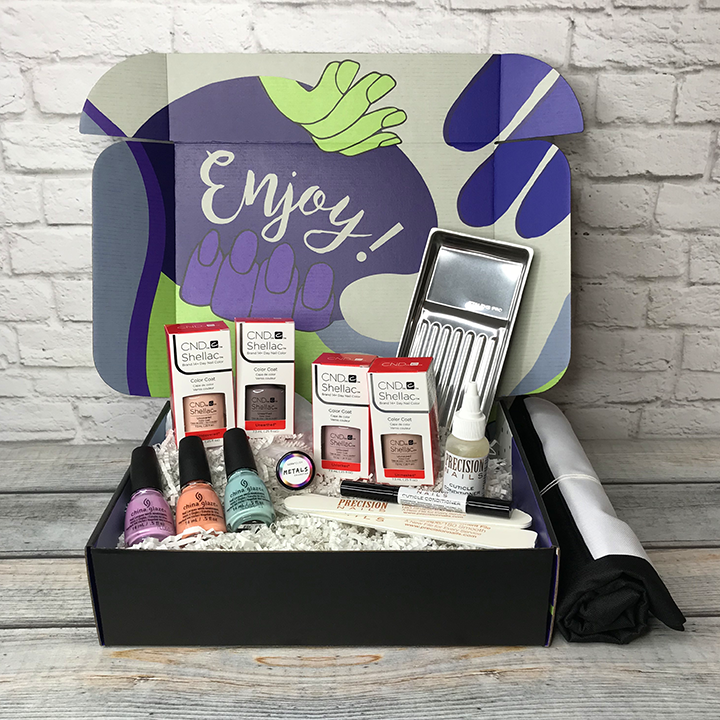 Use the products in the box and share your experience in the member Facebook group; a place to learn and get inspired.